Today was the second most difficult day of C25K program so far (the hardest being day 1). 20 minutes of running without walking. To be honest I really didn’t want to even start this day and once I started I definitely didn’t think I wanted to finish it. The reality of it is that I crushed it. The muscle fatigue was bonkers though. However, the recovery afterwards was quick. 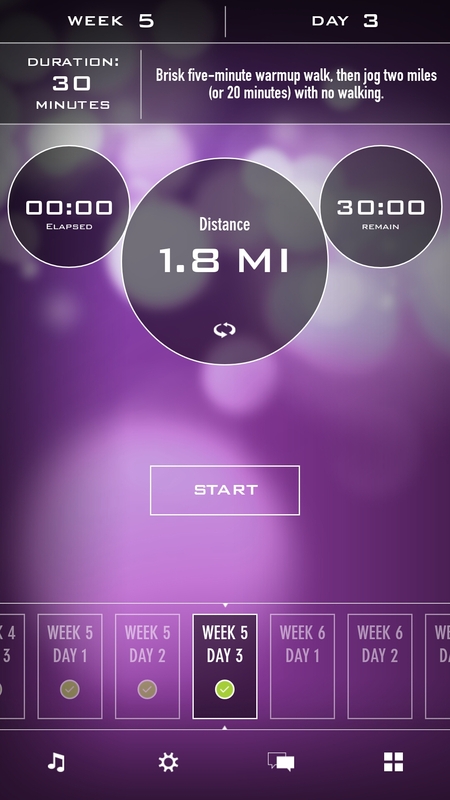 According to app I only ran 1.8 miles. Eventually I’m going to have to improve that figure. I swear I wanted to quit with each step (which according to my Fitbit was about 4,600 times). The logical part of my brain is what kept me going. Basically I have to run with the attitude of a Vulcan. Taking an overdue two days off from running but will definitely slip some yoga in there somewhere.